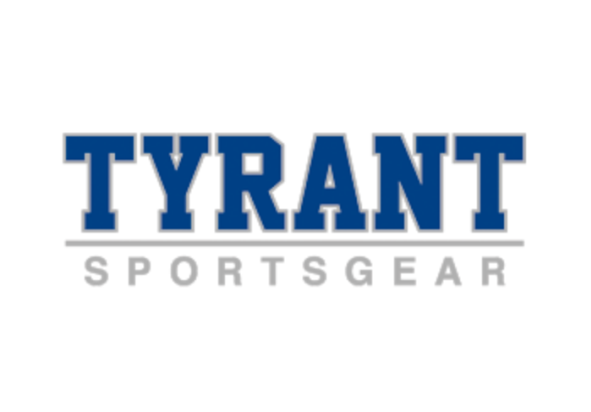 Tyrant SportsGear is a family owned sportswear and apparel company. 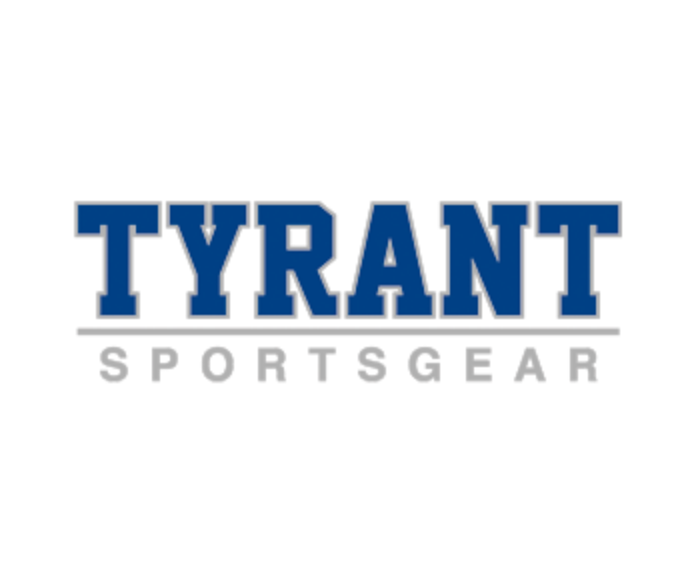 In addition, we offer corporate apparel, uniforms, promotional products, signs, banners and more. We pride ourselves on our superior customer service and quick turnaround. Contact us for anything and everything you need.